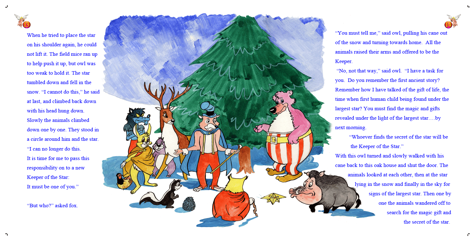 Wonderful children’s storybook for ages 4 to 6. 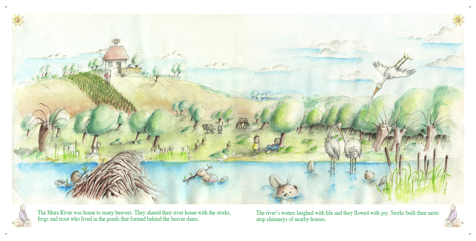 Story is about friendship between stork Charlie and Beaver Sammy who discover a new world. Book is available in stand alone languages as English, Croatian, Italian, Chinese and Russian. Books can be ordered in any combination of 2 languages. Great for kids who wish to study languages. 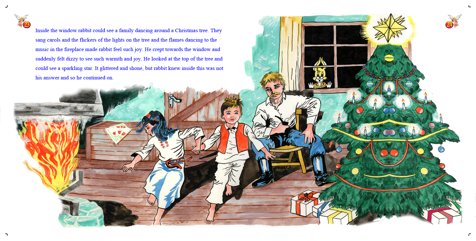 This storybook is excellent for young people and adults. 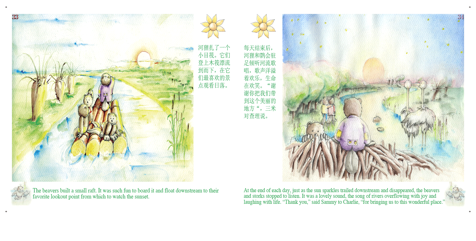 A beautiful tale of a journey seeking the magic of the universe with a message of peace and love. Book is available in English & Croatian language.